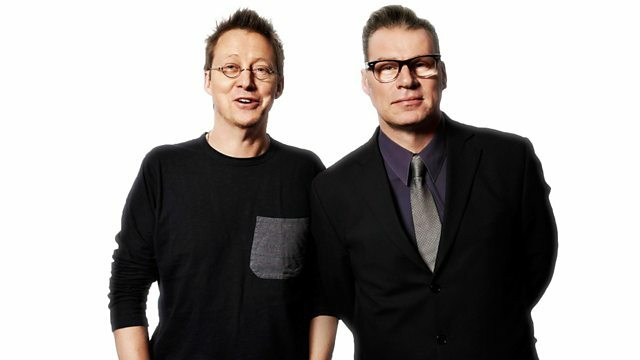 Mark Kermode joins Simon Mayo to review the week's movies including High-Rise, Risen and Rock the Kasbah. Plus the Box Office top ten. Mark Kermode joins Simon Mayo to review the week's movies including High-Rise, Risen and Rock the Kasbah. Plus the UK Box Office top ten.